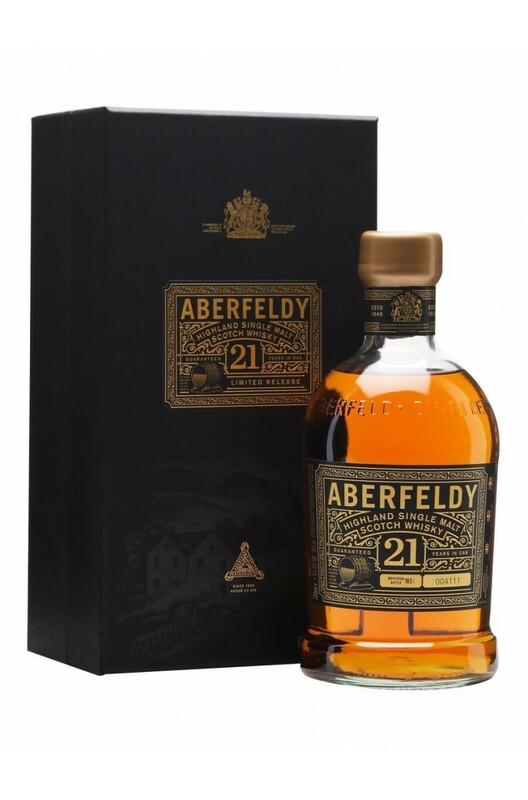 Part of Aberfeldy's core range, the 21 Year Old sets a high benchmark for other 21 Year Old Scotch whiskies. This award-winning single malt, which has plentiful rich, sherry notes. A great all rounder of a whisky that has a gentle touch of peat along with some biscuity/malty fl..
A lovely combination of 16 year old malts matured in both ex-sherry and ex-bourbon barrels. .. This 18 year old expression of Aberfeldy was originally created for travel retail but is now availab..